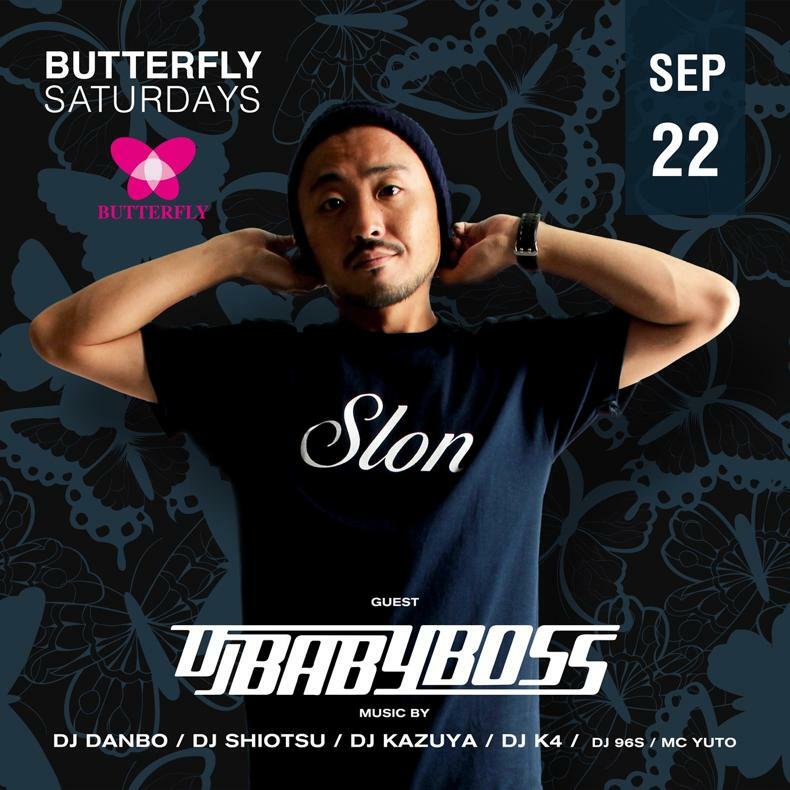 Representing Japan, DJ BABY BOSS started as a DJ in 1996. In 1998, he began his professional career at a small restaurant/bar called "An Vien." Then he debuted at "The Voodoo Lounge" where he performed in between funk band set changes. DJ BABY BOSS became a resident DJ of "Club Vibe" in 2001. There he spun alongside his teacher DJ ODA from the Be Bop Crew, a legendary old school dance crew in Japan, six days a week. In 2005, DJ BABY BOSS was a regular DJ of "Sam & Dave Fukuoka." During this time, over 50 titles of his mixed tapes were released from the largest mixed tape label in Japan. "Southern Ice" is one of the many titles that gained popularity. At "Infinity," DJ BABY BOSS earned acclaim as a head DJ in 2007. While headlining at "Infinity," he also DJ'd at "Club Cats" (now known as Cat's Fukuoka.) 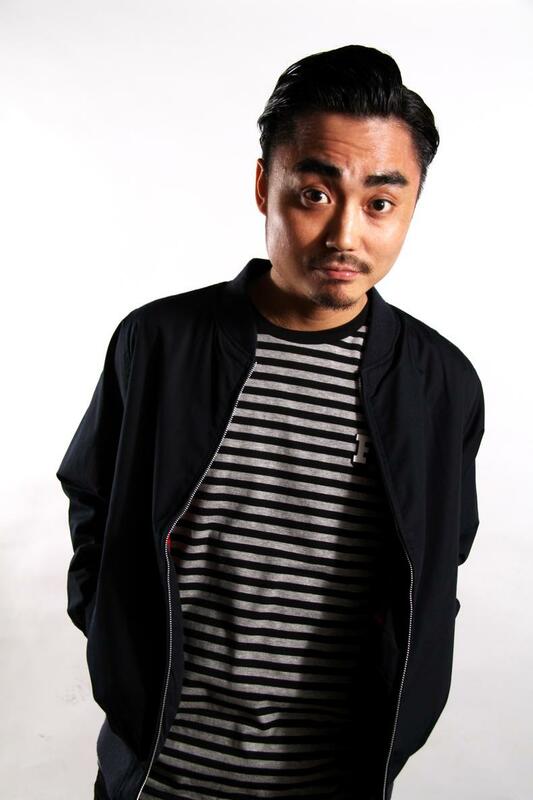 In 2011, DJ BABY BOSS became a resident DJ of "Cat's Fukuoka." 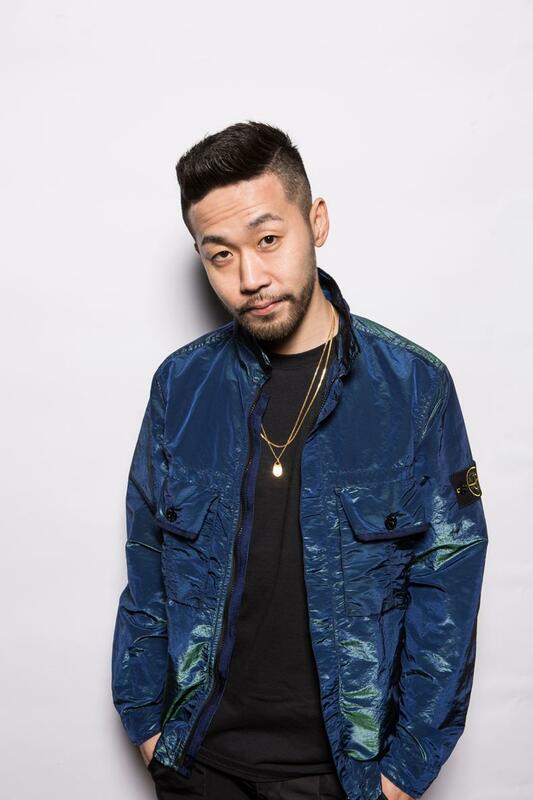 One of the major highlights of his career was being selected as only one of five DJs in Japan to spin at the after party for "Hot 97's Summerjam" in Tokyo in 2016. It was the first time this major hip hop festival traveled overseas. 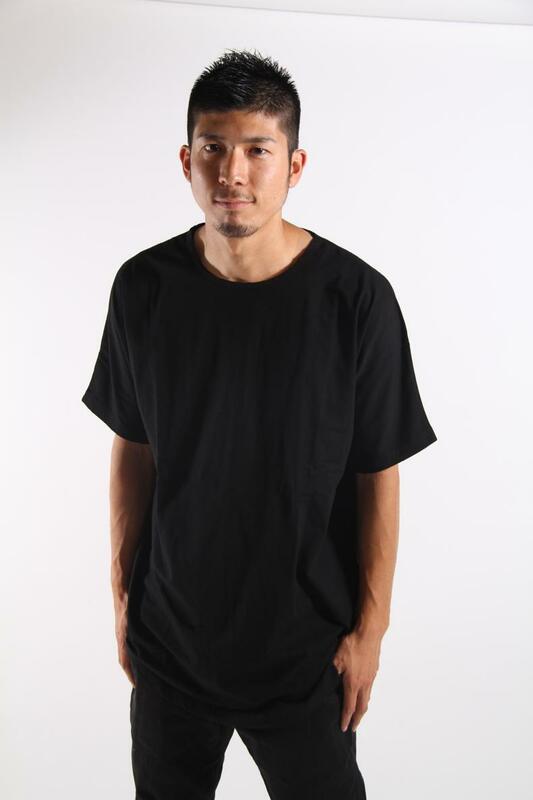 Currently, DJ BABY BOSS is a member of "ARUMATIKS," as one of Japan's finest DJs, photographers and designers.